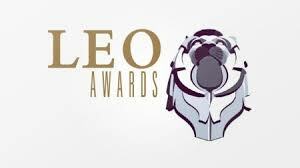 Becoming Redwood nominated for 14 Leo Awards! We couldn’t be more proud of our Becoming Redwood team for all their hard work which has now earned everyone 14 Leo Award Nominations! The celebration begins on June 7th & 8th at The Westin Bayshore, Vancouver B.C.